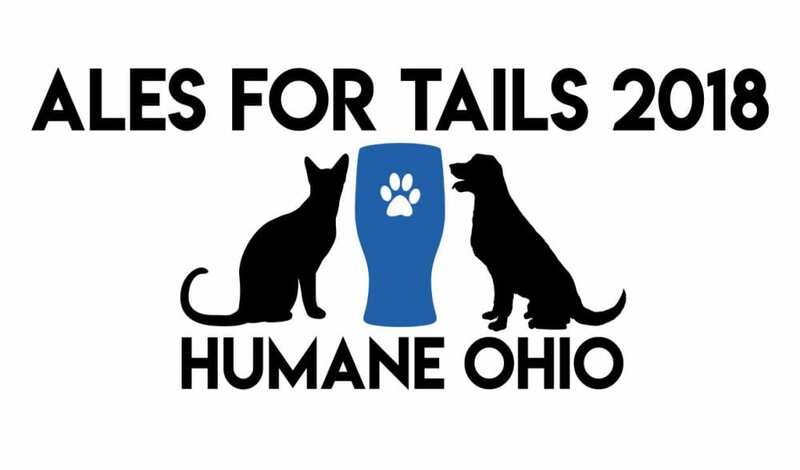 Come join us at our first Ales for Tails Fundraiser Event! This event will be held at the Black Cloister Brewing Company on Wednesday, January 17 from 7:30 to 10:30 pm. Musical entertainment will be provided by the local band The Ice Cream Militia. The band will begin performing at 8:00 PM. Tickets are $14 in advance and $16 at the door. Each ticket includes one custom Ales for Tails 16 oz Brewhouse glass and one 16 oz pour of Helles Angel Pale Lager. 100% of the proceeds from ticket sales go to Humane Ohio. Designated parking for the event will be provided by VOUCO parking, located at 624 Monroe Street, across the street from the Black Cloister. Parking is $5 with 20% of it going back to Humane Ohio. Only 150 tickets are available so get them fast! ← #GivingTuesday is fast approaching!